Japan should remember its bitter lessons from the second world war, Emperor Akihito said in an interview to mark his 82nd birthday on Wednesday, recalling events related to the 70th anniversary of the war’s end. 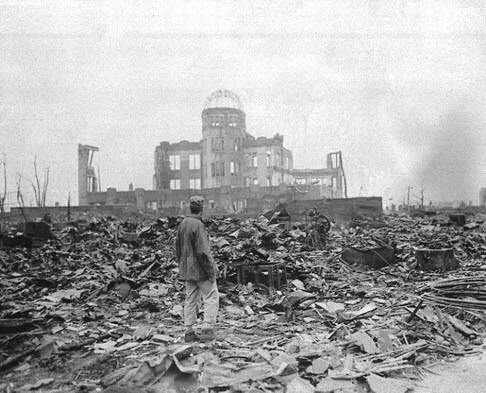 “I think I spent a year by thinking of the war from various viewpoints,” the emperor said in the interview with local media released by the imperial household agency. “The number of those who don't know about the war is increasing year by year. 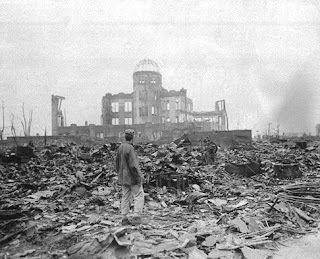 Attending this year's ceremony on August 15 to mark the end of the war, Akihito said he felt “profound remorse” over the conflict, which Tokyo fought in the name of his father Hirohito. It was the first time he used those words at an annual memorial on the day Japan surrendered to the Allies in 1945, local media said. Akihito’s comments came as Japan faced criticism from neighbours China and South Korea which said nationalist Prime Minister Shinzo Abe failed to properly apologise for Tokyo’s imperial march across Asia and wartime atrocities. In the interview, Akihito also recalled his visit to the Pacific island of Palau in April, saying Japan should not forget that it placed a “big burden” on people in the former colony, the site of a fierce battle with American troops. 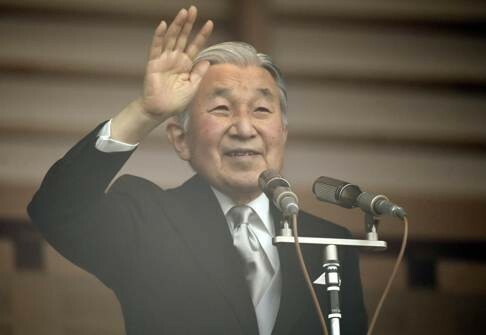 Meanwhile, thousands flocked to the Imperial Palace in Tokyo Wednesday morning to celebrate his birthday. The soft-spoken monarch greeted well-wishers from a glass-covered balcony at the palace overlooking the East Garden, flanked by Empress Michiko and other members of the royal household. 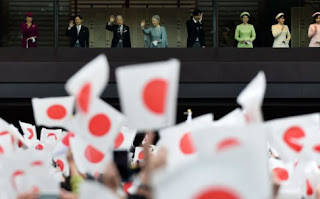 The Imperial Palace said some 23,000 people attended his birthday address, waving small Japanese flags as crowds shouted “Banzai” or “Long live”. The palace, surrounded by stone walls and mossy moats - is opened to the general public twice a year -- on the emperor’s birthday and the second day of New Year - for the royal family to greet well-wishers. 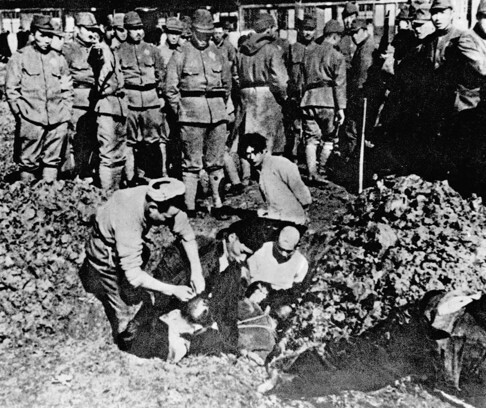 Emperor Hirohito, Akihito’s father, was once worshipped as a living demigod and served as Japan’s commander-in-chief during its march across Asia in the 1930s and 1940s. The Japanese throne is held in deep respect by much of the public, despite being largely stripped of its mystique and quasi-divine status in the aftermath of the war.